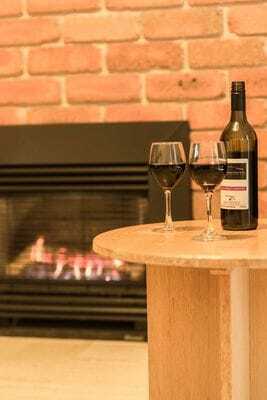 Sitting comfortably in the natural bush surrounds of the picturesque Macedon Ranges, we are an easy one hour drive from Melbourne and half an hour from Tullamarine Airport. Here you will find 36 comfortable guest rooms, a relaxing day spa, conference and function space, fresh air, beautiful views and a warm welcome. 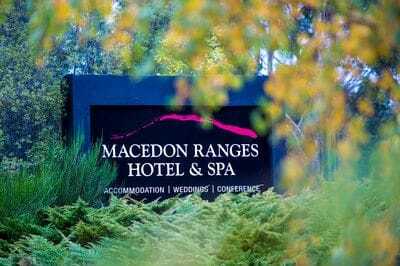 The Macedon Ranges Hotel & Spa is perfect for your next romantic weekend away, special event, conference or as a base for exploring all that this great region has to offer. Each of our spacious guest rooms offers a double spa bath for two so you can soak in the tub while taking in the views. 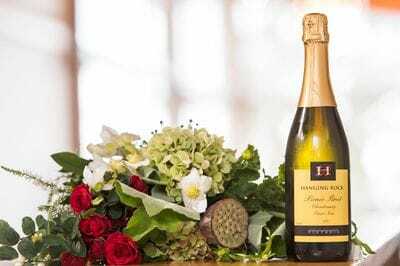 The distractions are minimal, allowing you to relax in the comfort of your room or rejuvenate in our Day Spa where our expert therapists offer an extensive range of treatments. Call now to enquire about our special rates and packages, available only when you book directly with us! Reception hours: Monday - Saturday 9.00am to 5.00pm, Sundays and public holidays 9.00am to 12.00pm.